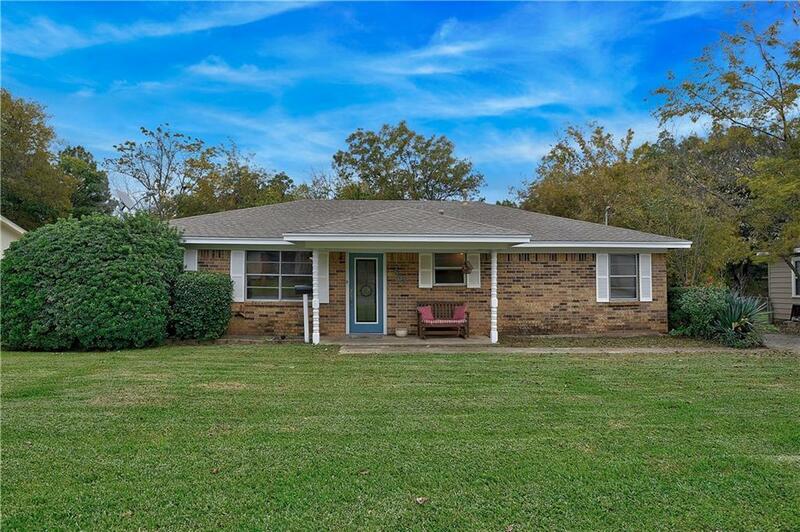 Beautiful home in the heart of Whitesboro! 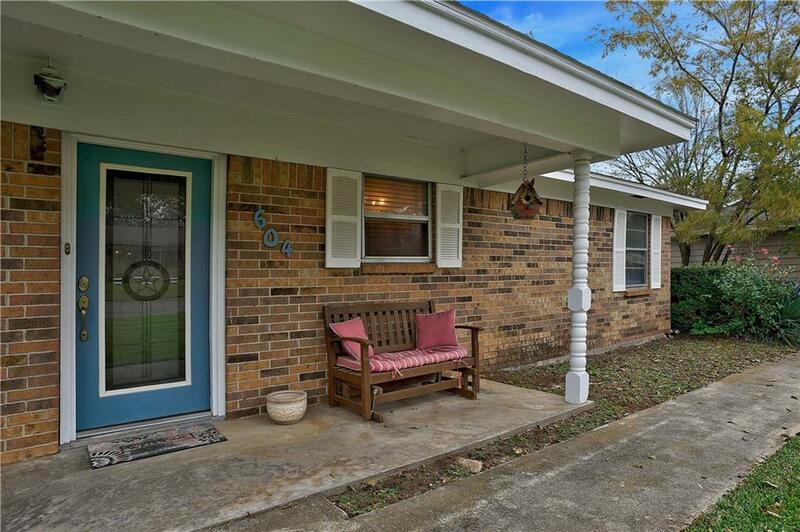 Located directly between the Hayes Primary School and Whitesboro Intermediate, this home has enough space and charm for your family! 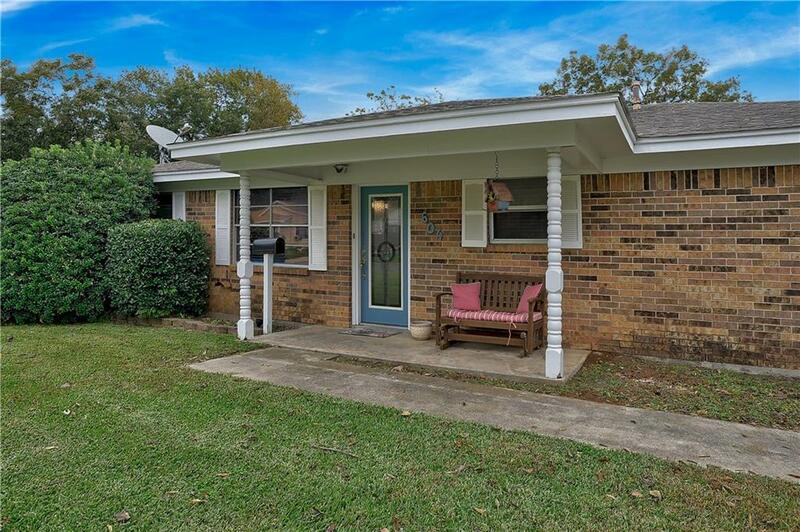 The property features a side entry driveway, a large back yard with plenty of room and a workshop complete with electric. The home features an eat in kitchen, large living room, sitting room, formal dining and four bedrooms, one of which is large from a garage conversion. Two full bathrooms! Don't miss this opportunity! 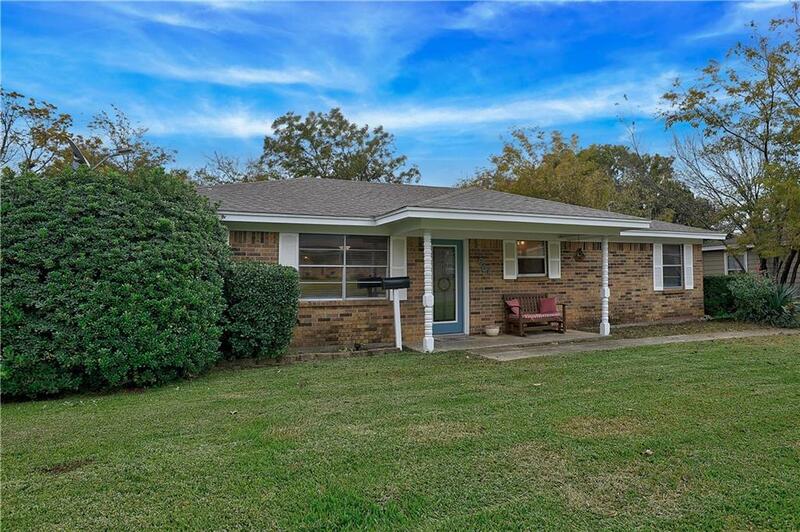 Offered by Jeff Patterson of Patterson Real Estate.